Picture this: It’s beach time. You’ve got your towel rolled out, the sun in your face, and the deep blue water as far as you can see. You’re ready for a day of lounging and swimming; what could possibly go wrong? Learning to swim is the best defense against injury or worse, drowning, which is the third leading cause of accidental death in the United States and the second leading cause of accidental death for persons aged 5 to 44. If possible, teach children to swim at an early age as older individuals tend to avoid swim instruction most likely due to embarrassment. USLA statistics over a ten-year period show that the chance of drowning at a beach without lifeguard protection is almost five times as great as drowning at a beach with lifeguards. 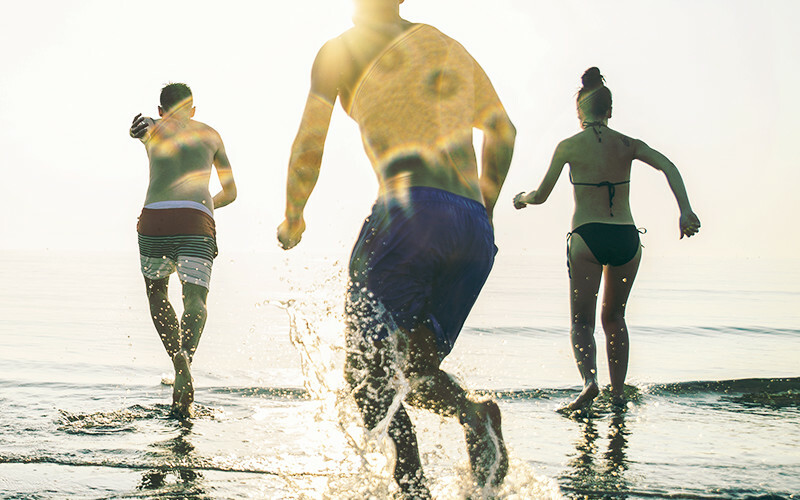 USLA has calculated the chance that a person will drown while attending a beach protected by USLA affiliated lifeguards at 1 in 18 million (.0000055%). Many drownings involve single swimmers. 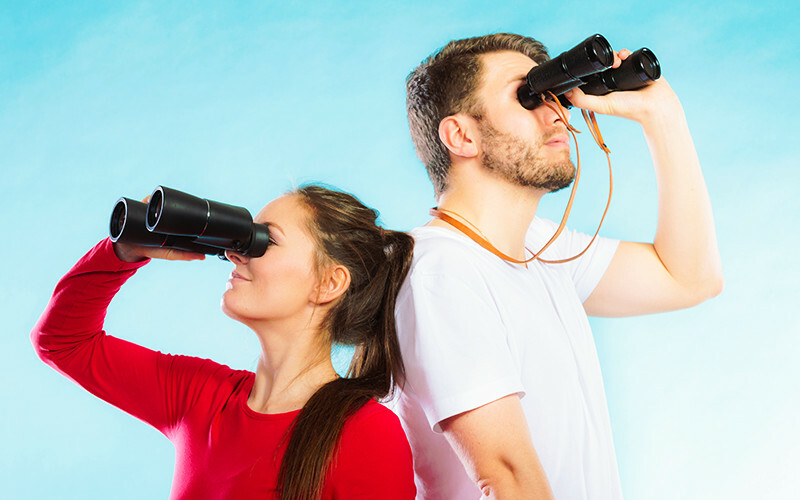 It is best to swim with a buddy or at least have someone onshore watching you, so if one of you has a problem, the other may be able to help, including signaling for assistance from others. 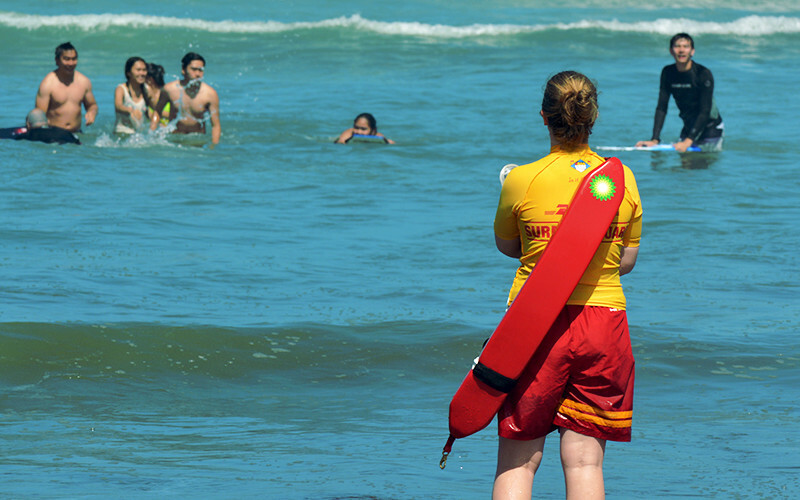 Lifeguards work continually to identify hazards that might affect you. Talk to them when you first arrive at the beach and ask them for their advice on the safest places to swim and places to avoid. 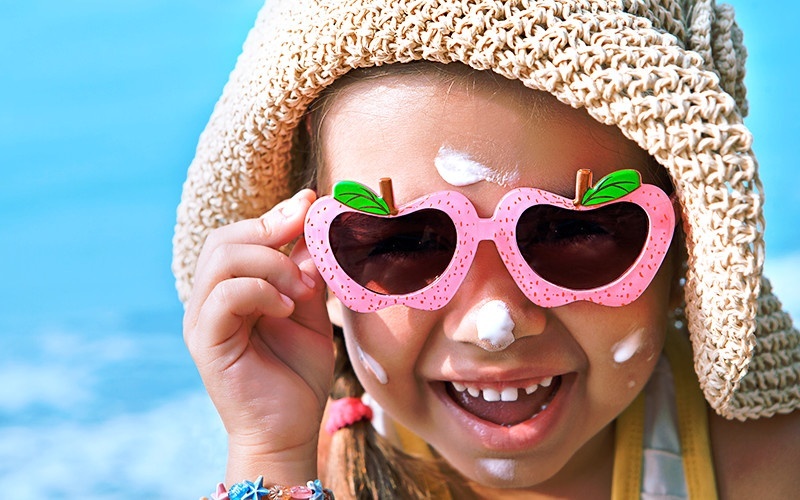 Exposure to the sun affects your body and can cause dehydration, heat exhaustion, heat stroke, sunburn, and even life-long skin damage and skin cancer. Make sure to drink lots of water, and besides wearing clothing that covers your skin, protect yourself with "broad spectrum” sunscreen rated from 15 to 50 SPF, reapplying regularly throughout the day. The signs at the beach are intended to inform you about local regulations to keep you safe. Read them when you first arrive and follow their direction. 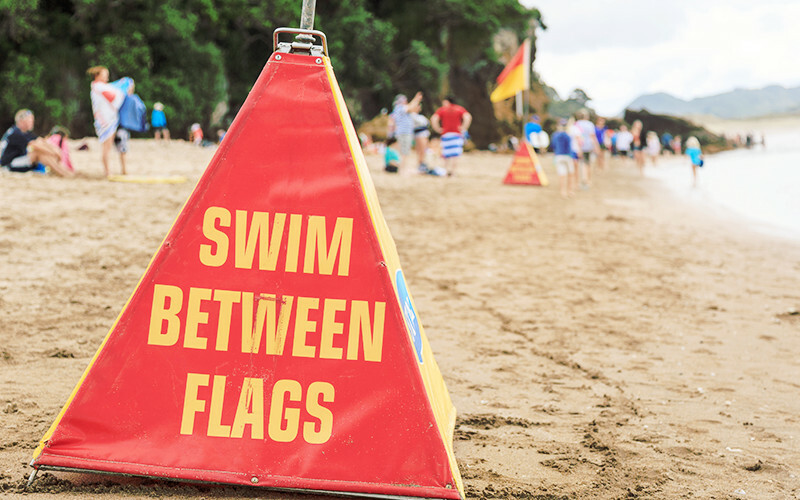 Flags may be flown by lifeguards to advise of hazards and regulations that change from time to time. 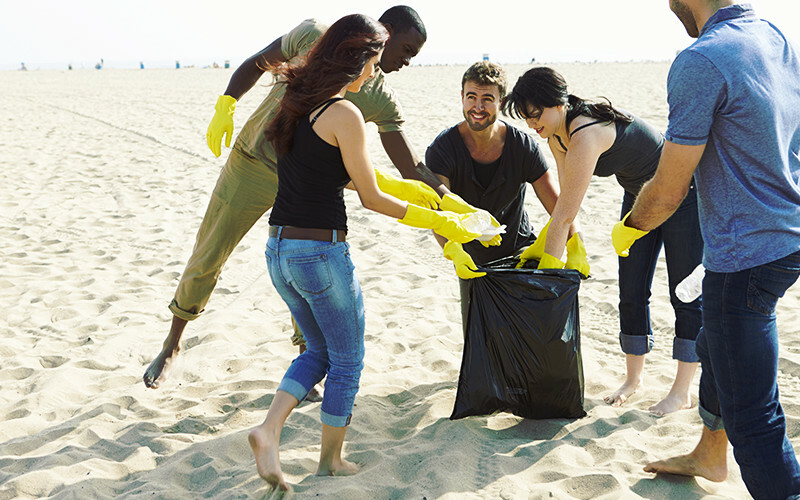 This one is easy… Pick up after yourself and others. Besides causing an unsightly mess, lingering trash can be threatening to the health of birds and animals. Do your part; everyone will appreciate you for it. USLA has found that some 80% of rescues by USLA affiliated lifeguards at ocean beaches are caused by rip currents. These currents are formed by surf and gravity; as once surf pushes water up the slope of the beach, gravity pulls it back creating concentrated rivers of water moving offshore. Some people mistakenly call this an undertow, but there is no undercurrent, just an offshore current. 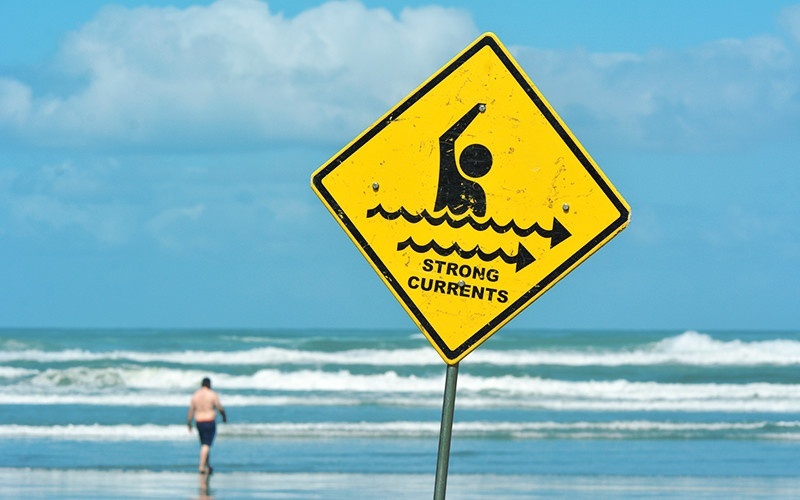 If you are caught in a rip current, don't fight it by trying to swim directly to shore. Instead, swim parallel to shore until you feel the current relax, then swim to shore. Most rip currents are narrow and a short swim parallel to shore will bring you to safety. Serious lifelong injuries, including paraplegia, occur every year due to diving headfirst into unknown water and striking the bottom. 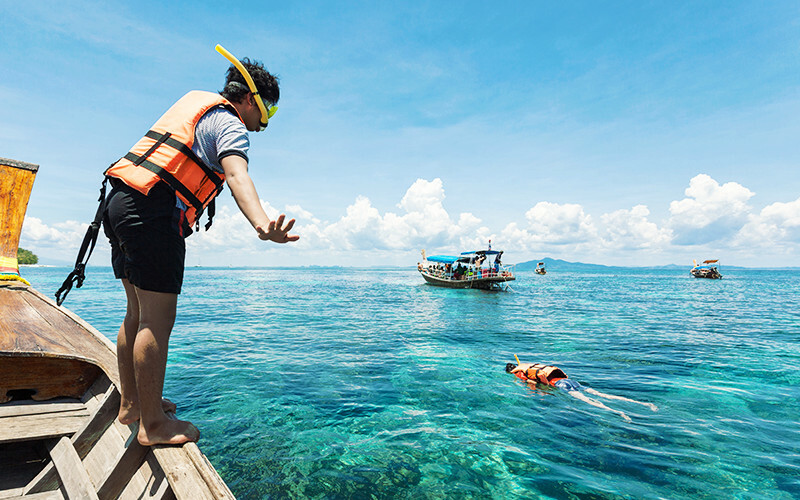 Check for depth and obstructions before diving, then go in feet first the first time. For example, bodysurfing is a popular beach activity, but it can result in a serious neck injury if the swimmer's neck strikes the bottom; always use caution and extend a hand ahead of you. 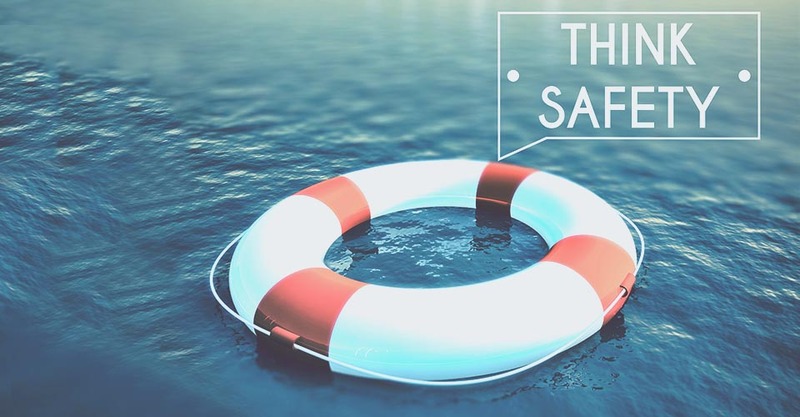 Some 80% of fatalities associated with boating accidents are from drowning and mostly involve people who never expected to end up in the water, but ended up falling overboard or in the water when the boat sank. 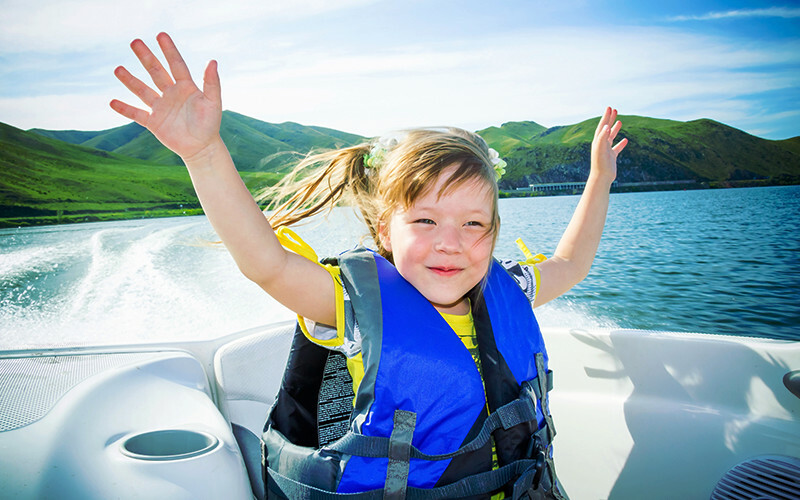 Children are particularly susceptible to this problem, and in many states, children are required to be in life jackets whenever they are aboard boats. Knowing the dangers of water is an important part of swimming safety, but it is even more important to be prepared when things go wrong. Click the button below to find a CPR, AED, and first aid class in your area.